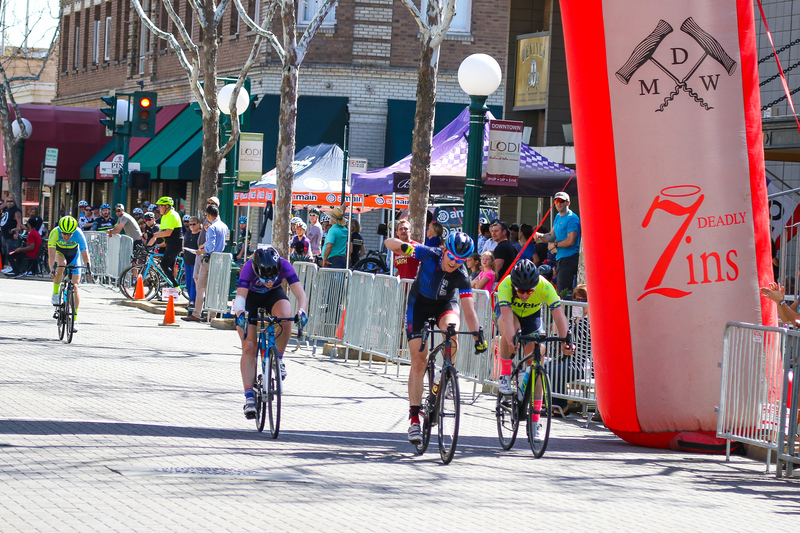 Sea Otter and Tour Of Walla Walla Results! 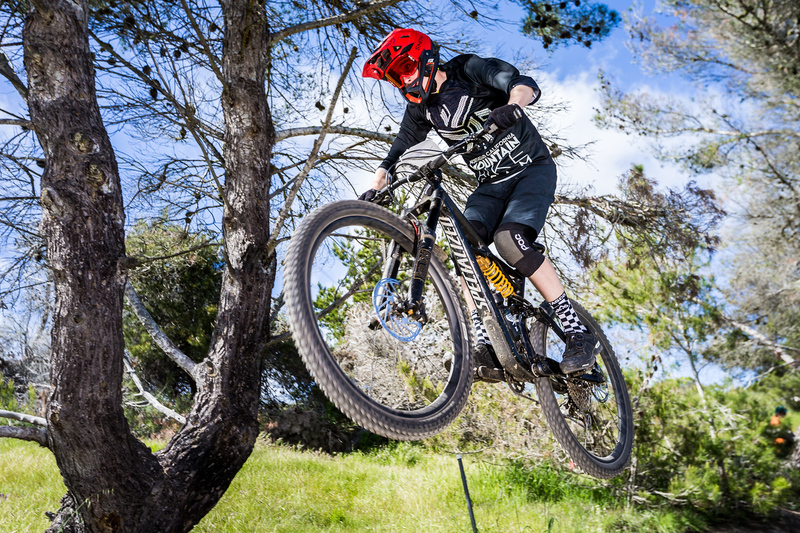 Noah Hayes makes the top ten at MTB Nationals! 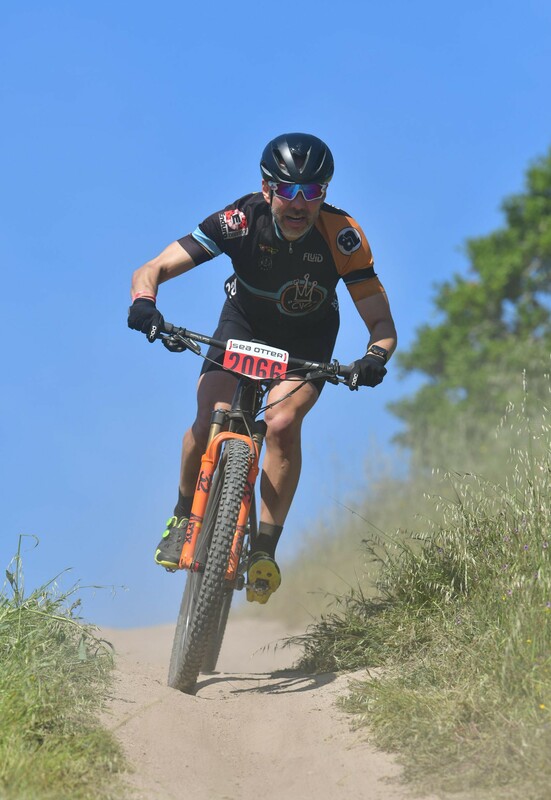 Race Reports: Sea Otter and Walla Walla! 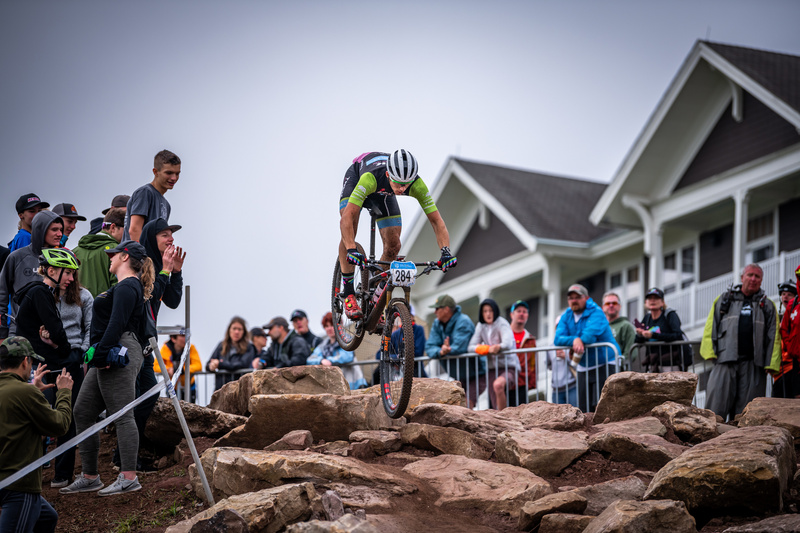 Athletes tearing up the early stage races and Sea Otter!